1 Bedroom Apartment To Rent in Kingston upon Thames for £2,200 per Calendar Month. 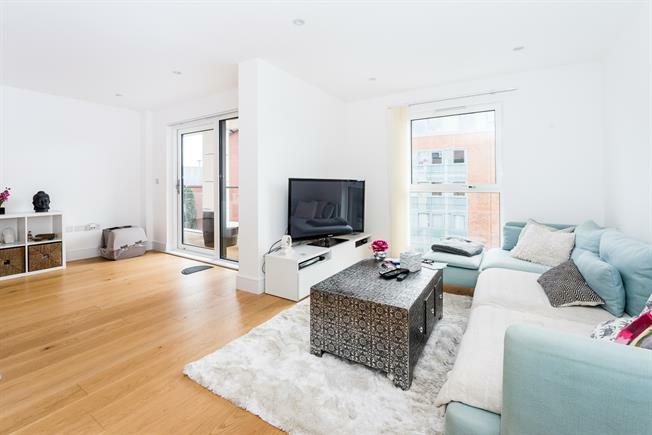 SHORT LET - ALL BILLS INCLUDED Stylish one bedroom apartment situated in a sought-after new development in central Kingston. The property boasts a modern open plan kitchen with integrated appliances, reception room with wood floors, well proportioned bedroom with built-in wardrobes and a luxurious bathroom. The property further benefits from under-floor heating and a balcony which can be accessed from the bedroom or the reception room.